Welcome To Greystone Professional Builders, Inc.
© 2010 Greystone Professional Builders, Inc. All rights reserved. Greystone Professional Builders, Inc. is an innovative, custom home building company. The uncommon ability and craft of the company is synonomous with excellence and elegance. Our homes can be found in such prestigious areas as Tanglewood, Newpoint Estates, Westpoint Estates and Sienna Point Estates in Sienna Plantation. Greystone Professional Builders, Inc. has experience in building many styles of homes from the ultra-contemporary and Georgian to Santa-Fe. We specialize in country estate homes built on acreage and are quite knowledgeable about their specialized requirements such as asphalt and concrete roads, water wells, waste water treatment systems and light petroleum gas heating. Exterior veneers of our estate homes have been done in either brick, tradtional stucco or natural stone. By staying on top of the current design trends and keeping up with the constant introduction of new materials, we are able to offer our customers homes of lasting value and enjoyable living. 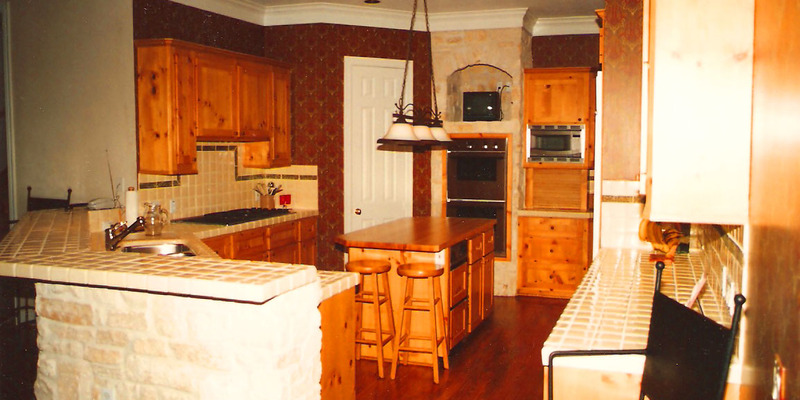 In addition to new home construction, we offer a wide-range of remodeling and consulting services. We will work with you to ensure you have your dream home.